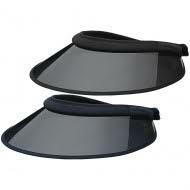 The Soless Helmet Visor is a transparent helmet visor, outlined in soft black fabric. 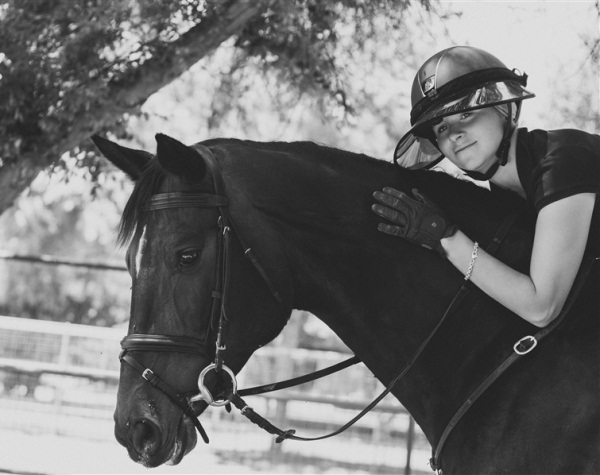 The Soless Visor is designed to perfectly compliment the look of your helmet without scratching or damaging its outer surface. It is guaranteed to fit every helmet perfectly, without obstructing your view or blocking your peripheral vision. This helmet visor is crafted with a Polycarbonate Film. 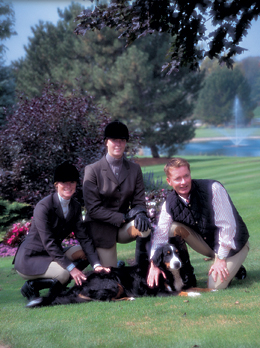 This film offers 92% protection against the sun’s UV rays, providing better coverage than typical straw hats, baseball caps, and cotton visors that are worn by riders. 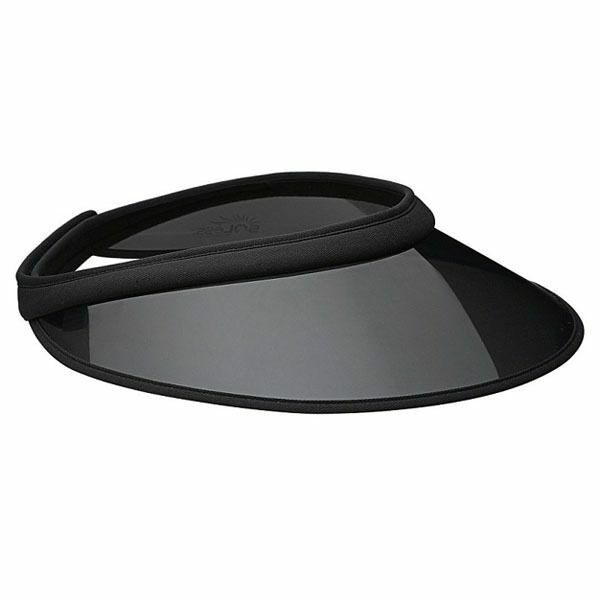 This Visor also features an adjustable Velcro rear strap, allowing you to wear it on its own as well.